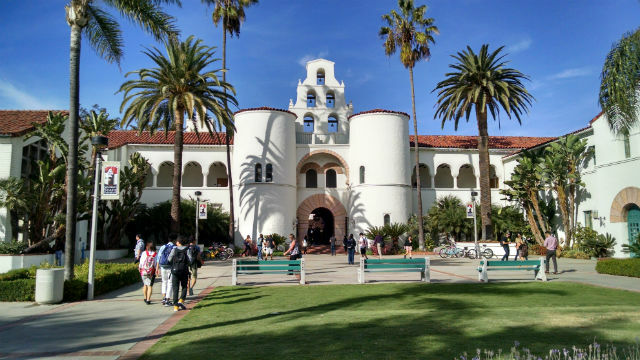 San Diego State University offers bachelors degrees in 95 subjects, but just 10 of them were chosen by nearly a third of the class of 2018 that graduates a week from now. The university reported Friday that for a second consecutive year, the top three majors were psychology, criminal justice and finance. An estimated 10,600 SDSU graduates are eligible to walk across the stage at Viejas Arena over the course of commencement weekend, May 11 to 13.